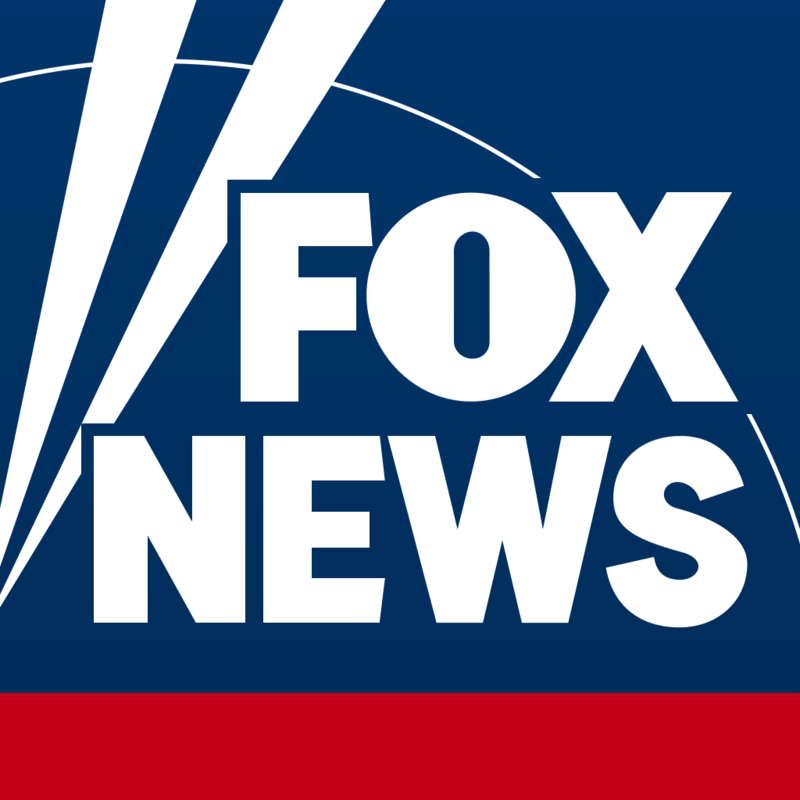 How can I share Fox News and Fox Business Network articles, videos, and photos? How do I access Fox News Radio? How do I personalize the application’s menu? Does the Fox News or Fox Business Network iPhone applications cost anything?